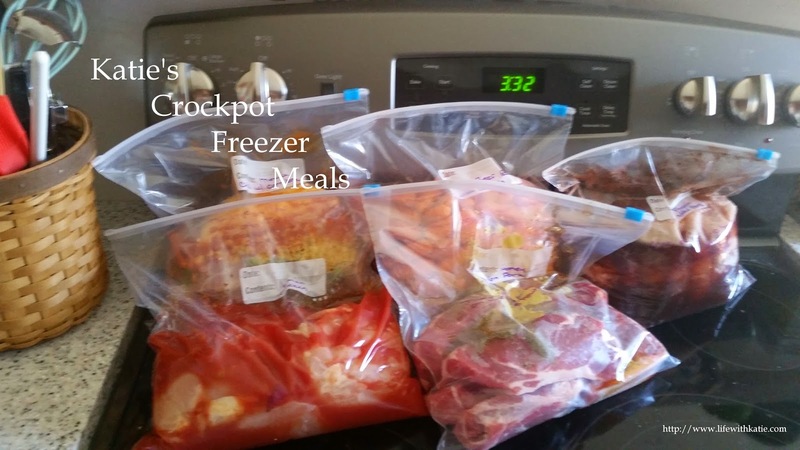 Use a 1.5 quart crockpot for this recipe. Put the peeled bananas into a zippered freezer bag and squish them. The bananas will still be slightly chunky. Open the cans of sweetened condensed milk. Dump them into the crock. Mix in the bananas. Cover and cook on low for 2-3 hours, or on high for 1-2 hours. Stir and pour into serving dishes and let chill in the refrigerator for at least an hour before serving.